The Bundesliga is home to more of the top 100 teams in Europe than any other league, according to the latest ranking from a leading sports data company. Check out all the latest Bundesliga transfers by clicking here. A whopping 16 German sides feature in the Euro Club Index study released by Gracenote, with three teams from the best-attended football league in the world making the top 25. German champions Bayern Munich are third in the standings behind Real Madrid and Barcelona, while DFB Cup winners and UEFA Champions League quarter-finalists Borussia Dortmund are ninth. Thanks to a superb season – in which they went unbeaten at home and qualified for Europe for the first time by finishing fourth – Hoffenheim moved up to 23rd on the list. RB Leipzig gained more index rating points (702) than any other club in Europe last season, climbing 142 places to end the campaign in 58th position. Ralph Hasenhüttl’s side won 20 of their 34 league matches to finish as runners-up to Bayern in the Bundesliga. The rankings are based on domestic and European results over the past four seasons, with the most recent campaign carrying a weight of about two-thirds compared to the previous three. The number of points gained depends on the gulf between the sides and there are bonus points on offer for a league if one team does well in European competition. 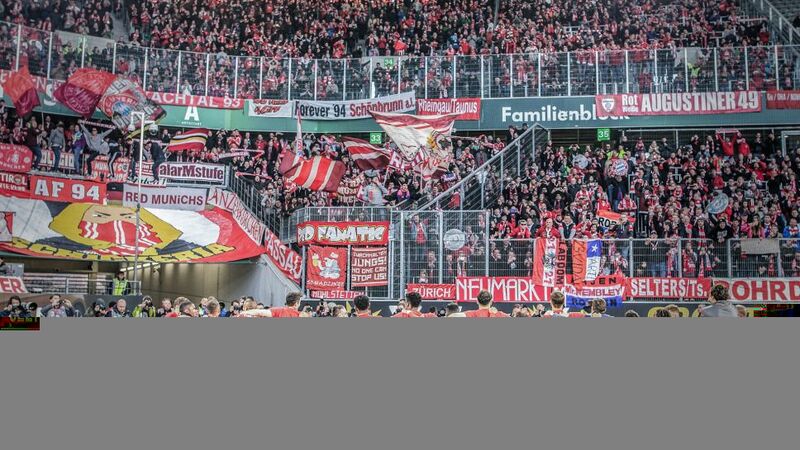 All of that means that the Bundesliga’s strength in depth is reflected in the rankings and goes a long way to explaining why the league’s average attendance topped 40,000 for the ninth year in a row. Download the Official Bundesliga App by clicking here! “The league is stronger than the other big leagues in terms of depth of quality in its clubs,” Gracenote’s head of analysis Simon Gleave said. Watch: Find out who made the Bundesliga's Team of the Season for 2016/2017. Borussia Mönchengladbach are 29th on the list, one ahead of Bayer Leverkusen and five places above Schalke – all clubs that had good runs in the Europa League and the Champions League last season. Wolfsburg (46th) also have their relatively recent European record to thank for a place in the top 50 and they are followed by Cologne (52nd), Leipzig, Werder Bremen (62nd) and Hertha Berlin (64th). Freiburg (66th), Augsburg (73rd), Eintracht Frankfurt (76th), Mainz (79th) and Hamburg are the other Bundesliga teams on the list. Bayern’s standing is easily explained by the fact they have won the Bundesliga five times in a row and because they have made at least the quarter-finals of the Champions League – winning it once – in each of the past five seasons. Dortmund’s position improved considerably during Thomas Tuchel’s time in charge as they climbed from 17th to ninth. Die Schwarzgelben were rewarded for finishing as runners-up and third in the Bundesliga during that period and for reaching the last eight in two European competitions. They also earned plenty more ranking points for going through two league campaigns unbeaten at home and for lifting the DFB Cup last month. In the official UEFA club rankings - based purely on performances in Europe - Bayern are second, while Dortmund are seventh. The strong record of Bundesliga clubs means that seven of the league’s teams are granted a place in European competitions each season. Follow the Bundesliga's Official Twitter page by clicking here!